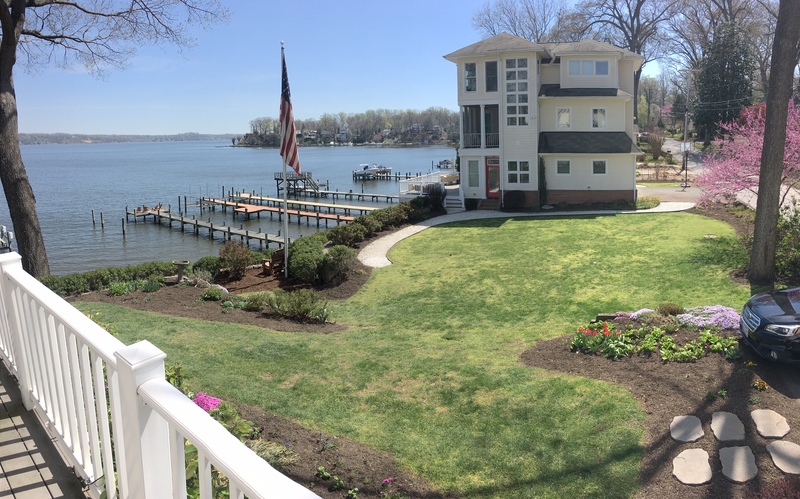 Beautiful waterfront property located just north of Annapolis. 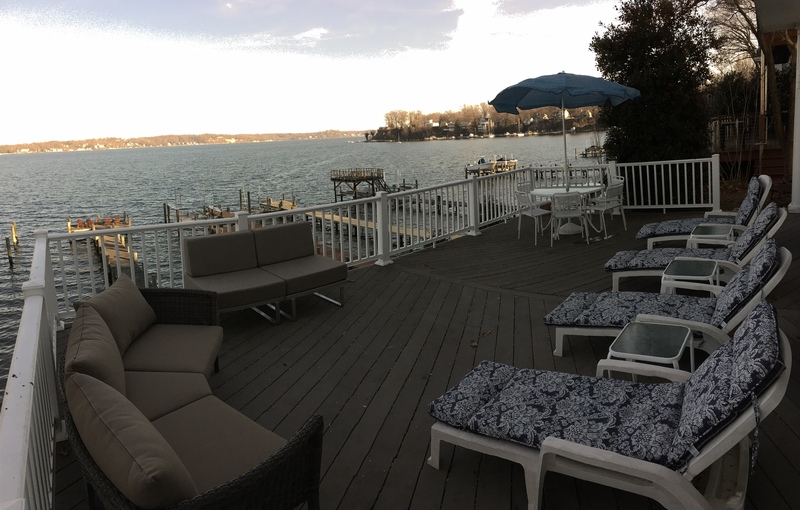 Recently renovated, this two bedroom spacious house is the perfect spot for your destination event. Use for hosting any type of event with or without an overnight stay. Perfect location for a wedding, corporate event or any social gathering. 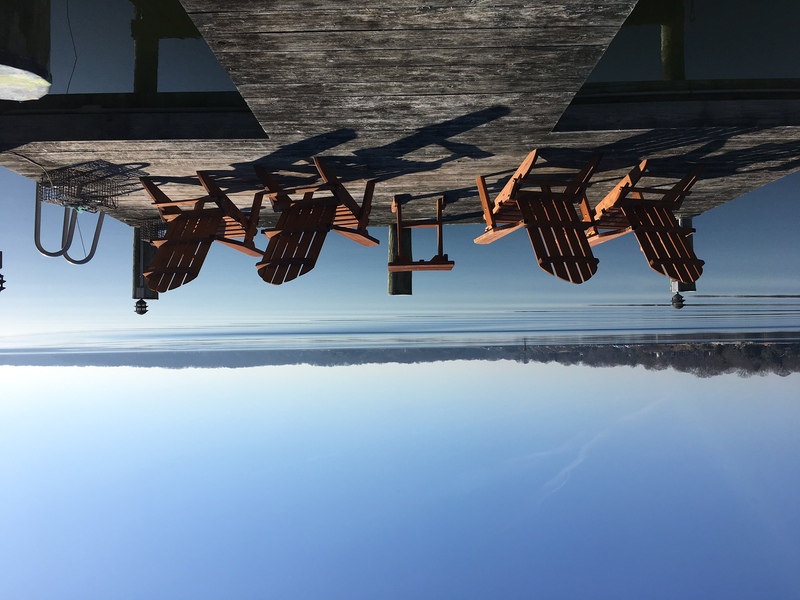 Enjoy the view, docks, beautiful sunset and let us help you plan the perfect outside affair facing the water.